My craving for emotional connection and meaningful interaction typically exceeds the degree to which I actually find them. It's a testament, then, to the quality of HBO's "Looking" that its resonance with me has grown to the point that it's lately been delivering more of those moments than life itself. Some of the moments depicted one wants to live or wishes to have lived, while others one is grateful to be merely observing, but more often than not, I've found myself wanting a discussion group with whom to talk about the most recent episode and share responses, personal stories, and hopes each of the half-hour shows might surface. While I'm grateful that I certainly find myself identifying with people and situations in various creative works from time to time, including those depicting lives and histories quite different from my own, perhaps for anyone who's a member of a minority group of any type there's a particular resonance that comes from seeing on-screen or in the pages of books representations of people who share an especially considerable number of their own characteristics and experiences. As a gay man, not since Showtime's "Queer as Folk" has there been a serialized show with this focus (at least to my knowledge). It's definitely been, in an interesting way, a gift that I apparently needed. The laughter, the tears, the yearning, the awkwardness, the awwwws, the sighs, the hopes and the sadness: all the emotions it evokes are welcome and help me connect -- with a community and perhaps with myself -- in ways that might not otherwise be occurring. 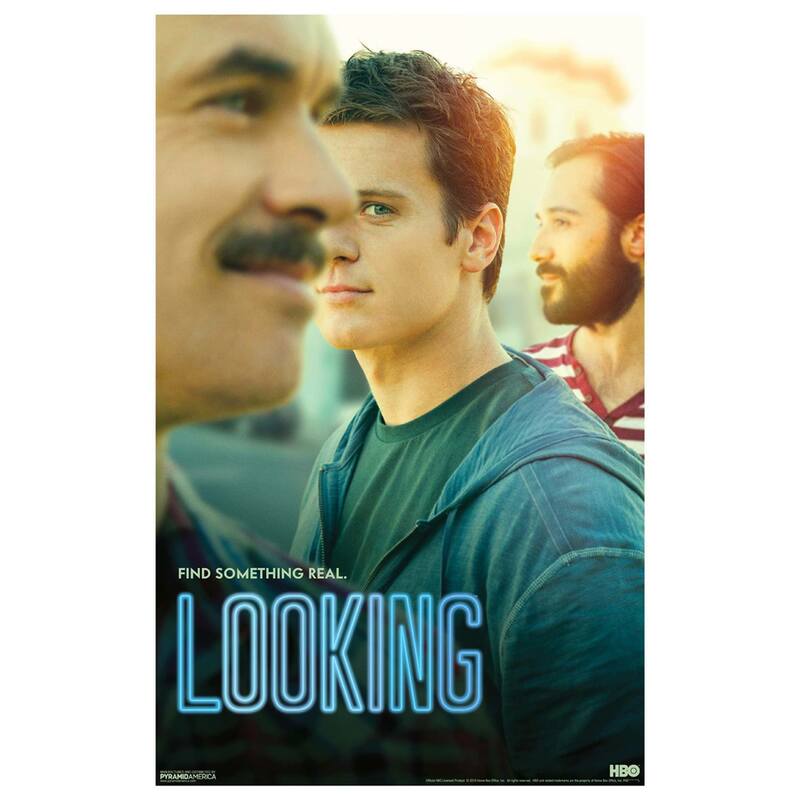 Image credit: Promotional photo from the Facebook page for HBO's "Looking"
Note: I originally posted a version of this as a Facebook status on March 3, 2014.